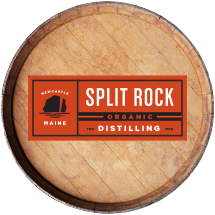 Cold River is the brainchild of a unique team of Mainers that share a passion for handcrafted spirits. 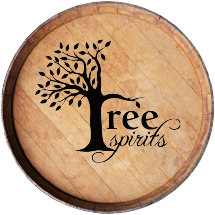 We set out to create authentic super-premium vodkas and gin that deliver genuinely good taste. 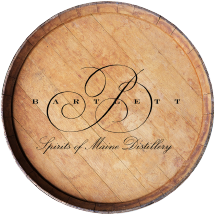 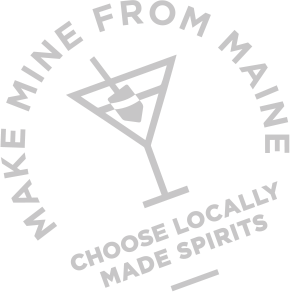 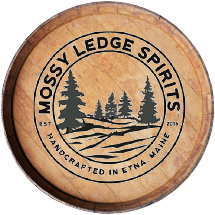 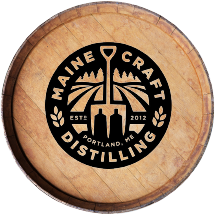 We build our handcrafted spirits from the ground up in Maine because we understand you can’t fake genuine quality. It takes better ingredients and small batches. 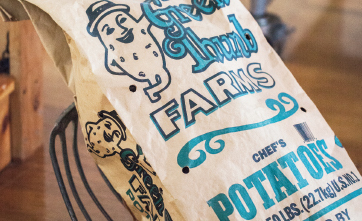 It requires a commitment to doing things the right way rather than the popular way. 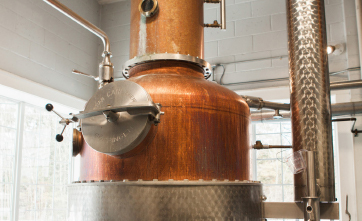 It means having the passion and patience to personally own every single step of the spirit-making process. 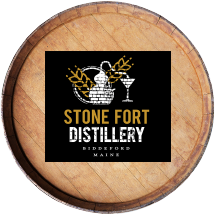 We start with whole Maine potatoes, and use the pure waters from Maine’s Cold River, triple-distilling our spirits in a copper pot still – because it delivers the perfect level of refinement. 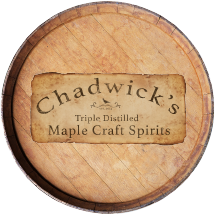 We bottle and number each batch by hand to ensure its authenticity. The end result is quality handcrafted gin and vodkas that promise a true American spirit and truly good taste. 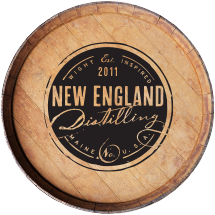 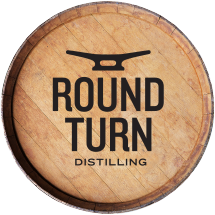 Our small-batch spirits are made with an unmatched attention to detail. 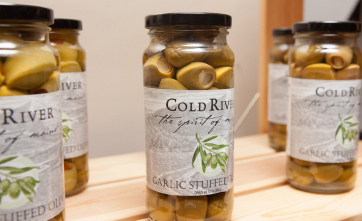 We take pride in owning every single step of the process to ensure genuine quality. Our blueberries and botanicals are steeped for the perfect amount of time before being mixed with 100% potato alcohol to form our Blueberry Flavored Vodka and Traditional Gin. 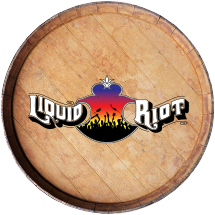 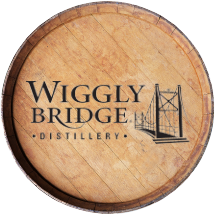 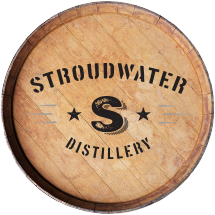 Hand-bottled and numbered on site, each bottle reflects a true American spirit that returns distilling to its roots … literally. 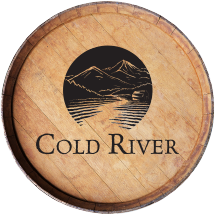 Discover genuine taste with Cold River handcrafted spirits.